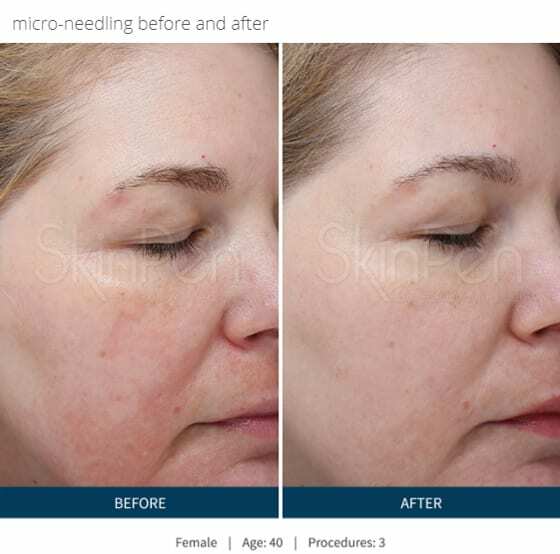 SkinPen (also known as Microneedling or Collagen Induction Therapy) is a minimally invasive treatment that helps rejuvenate your skin. 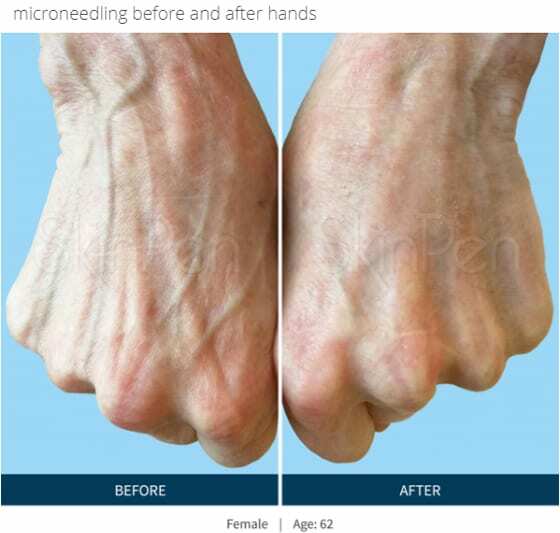 This anti-aging solution uses fine needles to create tiny punctures in the top layer of the skin, which triggers the body to create new collagen and elastin. Everyone is falling in love with the results! 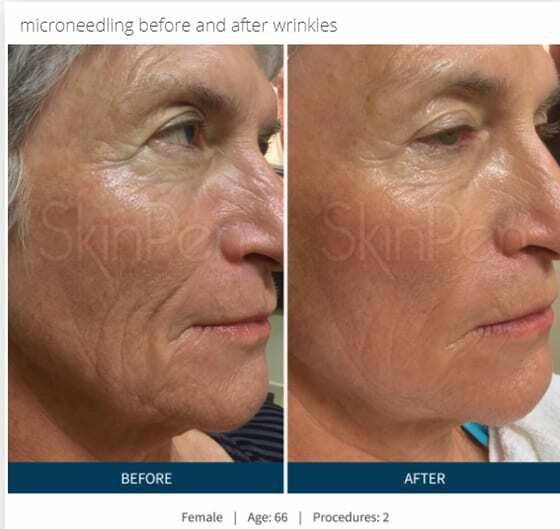 It’s safe, minimally invasive with little to no downtime, and helps improve the appearance of fine lines, wrinkles, and scars. The outcome is beautiful, youthful looking skin. 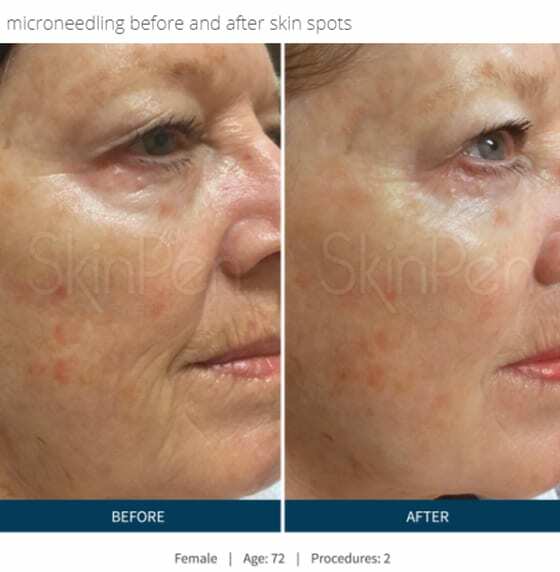 What you can expect from a SkinPen procedure? Based on your specific needs, Master Aesthetician Amy Classen may apply a topical numbing agent to ensure your comfort during the procedure. Procedure time is about 1 hour. Most patients report feeling just the slight vibration of SkinPen® during the procedure. The skin will appear slightly pink to red immediately post-procedure, similar to a mild to moderate sunburn. Master Aesthetician Amy Classen will provide a skincare kit used to support the wound healing environment. During your consultation Master Aesthetician Amy Classen will recommend a course of procedures based on your individual skin health goals. Maintenance of your procedure may be completed with multiple treatments to maintain optimal results. As with any treatment, individual results may vary.